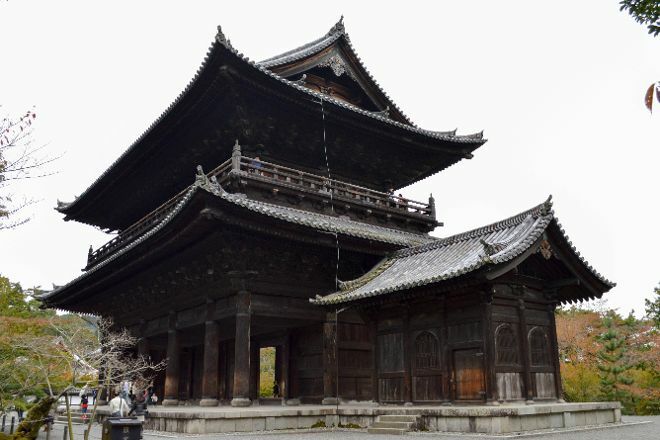 Tucked up against lush hills, Nanzen-ji Temple remains one of the nation's most important Zen Buddhist places of worship. As you enter through the massive 17th-century main gate into the forested grounds, remember to take moment to enjoy the view over the surrounding city. You'll then walk across a complex originally built in the late 13th century, dotted with smaller shrines from the following four centuries. Explore the many ponds and gardens to discover other points of interest, including historic teahouses, sub-temples with sliding wooden doors, and a few peaceful rock gardens. 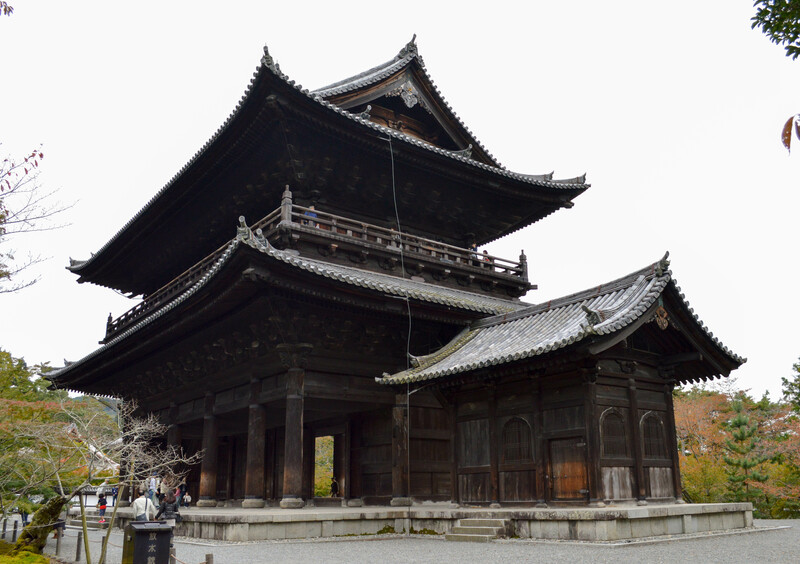 Make Nanzen-ji Temple part of your personalized Kyoto itinerary using our Kyoto trip app . After a long time I visited nanzen-JI. Mikado is still amazing presence. Free the nanzen-JI in February. It is recommended to spend leisurely hours. The whole Nanzenji complex of temples and gardens is worth a whole afternoon. When I went there, on a rainy April 2018 day, they were conducting a ceremony for some high school students, showing that the temple is still in use by the local Japanese. April is a beautiful time to visit because instead of the more dramatic fall colors, you have many shades of green as well as some flowers in the gardens. An added attraction is the 100 year old brick aqueduct structure. It somehow fits in rather well with the much older architecture, and you can take stairs up to the aqueduct and follow a trail alongside the rushing water in the aqueduct. Beautiful! The temple is very nice. The paths are complex. You could be wondering around in circle but it is beautiful during the Autumn. I do not mind walking. Peaceful environment.